Buffalo Bill "Beyond the Legend"
Buffalo Bill-American's 1st idol, a showman, a veteran, a medal of honor recipient and businessman, He improved the world's view of America. He started life dirt poor, became rich, then lost it all. 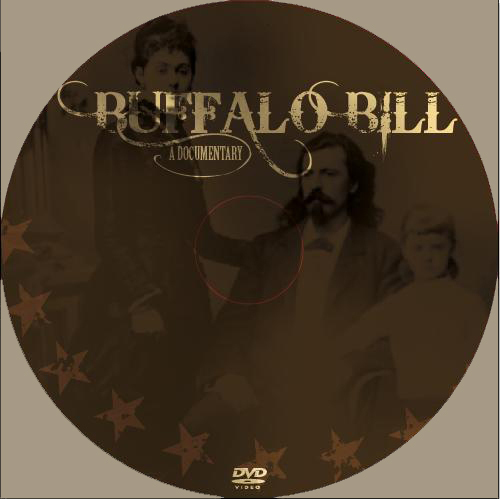 See how.. in "Beyond The Legend"
William F. Cody, better known as Buffalo Bill, was a brilliant and imaginative entertainer. He performed for hundreds of thousands of people around the world. His followers were people from every walk of life including Kings, Queens and Presidents. He became America's first "Idol" an international icon of the America West. But who was the real Buffalo Bill? Was he what he was perceived to be? More important, how did he get there? And what was his life like out of the arena and off the stage?
. "Buffalo Bill, Beyond the Legend", is a unique documentary that gives you a look at the man, without the glitter and tinsel of show business. 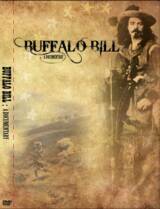 We give you the human side of Buffalo Bill, that most, if not all of you have never known. Beyond the Legend separates the man from the myth, and provides you with a historically verified look at this frontier icon who helped shape yours---and the worlds-- view of the American West.